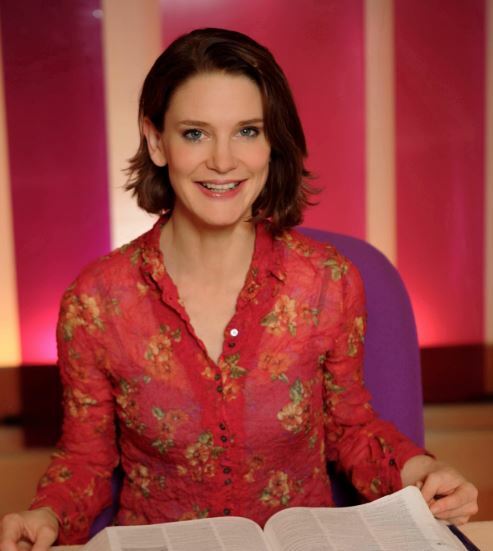 If you’re looking for someone new to follow on Twitter, take a look at Susie Dent. Who’s she I hear you ask? Well, as she describes herself in her profile “ That Woman In Dictionary Corner” …….from Countdown. Oh yes, I hear you all say ….and who knew she has 365,000 followers !! Ultracrepidarian – an uninformed know – it – all. We all know lots of these! And if you’re thinking of toadying up to someone – do you know where that comes from? In 17th century markets, quacks would sell their “magic” medicines by having their assistants swallow a “poisonous” live toad and then be miraculously cured. So ….the toad eater is a fawning flatterer! And my current favourite is hurkle – durkling – an 18th century Scottish term which means lounging in bed long after it’s time to get up! Hopefully, not too much of this happening if this lovely spring weather reappears.